James Gandolfini died after he suffered a heart attack in his hotel room in Italy on Wednesday night, and doctors battled for 40 minutes to save him. Medical staff rushed to Hotel Boscolo in Rome after James Gandolfini’s 13-year-old son found his father suffering the attack in their bathroom around 10 p.m. on Wednesday. James Gandolfini was taken by ambulance to Policlinico Umberto I hospital where he was pronounced dead. 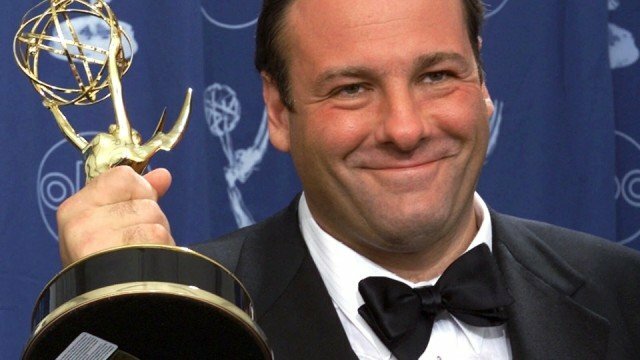 The actor, best known for his role as Tony Soprano in HBO series The Sopranos, was just 51. “The resuscitation maneuvers, including heart massage etc., continued for 40 minutes and then, seeing no electric activity from the heart, this was interrupted and we declared James dead,” said emergency room chief Claudio Modini. The autopsy is expected to be carried out today.